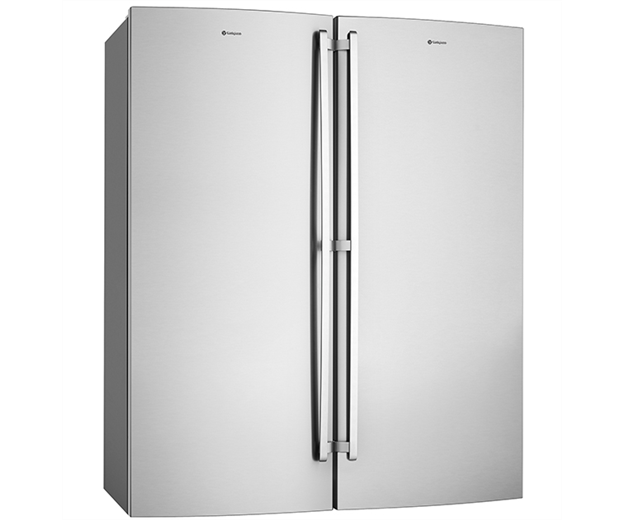 You can customise the door opening of your new refrigerator to suit your kitchen layout. The conversion process has been designed as part of the fridge design. Not an afterthought. 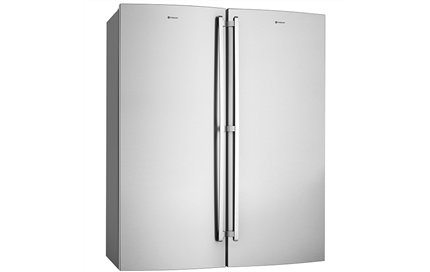 The door conversion can be carried out without any comprise to the overall appearance of the appliance. Having all the required parts enables you to complete the door reversing process yourself, hassle free.